“Dennis you always say that I have an obligation to show the world what is going on down here and it seems that we’ve done every thing but the world doesn’t get it, so it might work if the world sees the US sentencing a child to life in prison, it might show the world how unfair and sham this process is, and if the world doesn’t see all this, to what world am I being released to? A world of hate, unjust and discrimination! 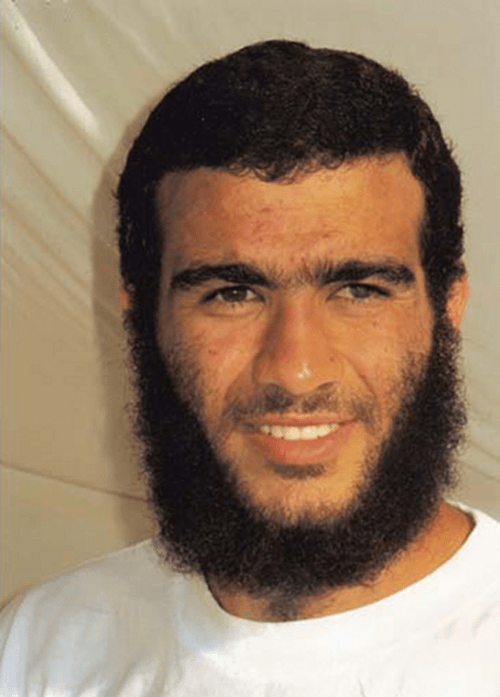 I really don’t want to live in a life like this.” – Omar Khadr in a letter to defense attorney Dennis Edney.